PST and MSG both are the file formats of MS Outlook. PST is commonly known as Personal storage table which stores all the complete mailbox data into it. Mailbox data of Outlook contains all the email messages, tasks, contacts, attachments, notes, etc. into it. While MSG is the simple file format used by both MS Outlook and MS Exchange for storing the individual email messages of Outlook. It is a simple file format which can be easily retrieved by any text editor. Sometimes these PST files gets corrupted, then user need to save these PST files in MSG format by using the advance utility. 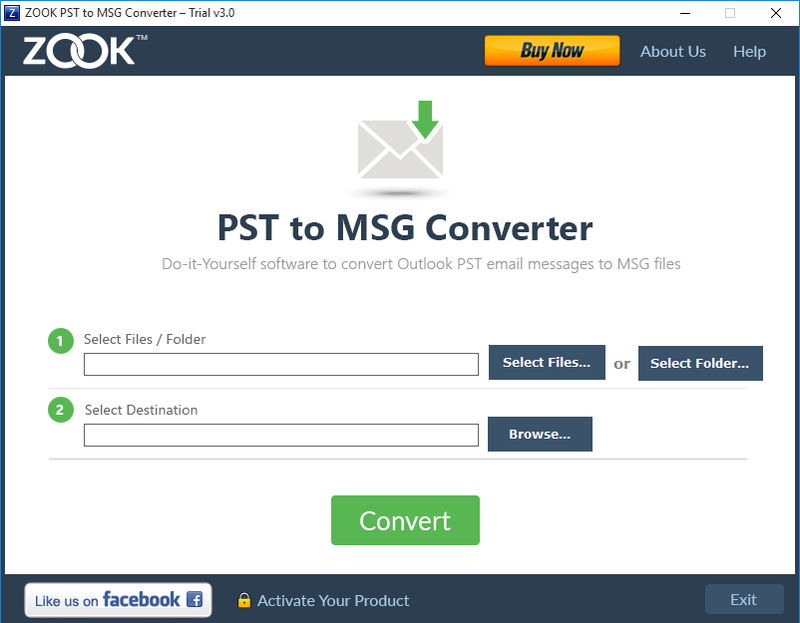 Why it is required to convert PST to MSG Format? It is frequently asked question by users that how can they manage the particular email messages from PST files. So, when any users are required to convert the particular email messages or group of email files rather than the complete PST files. Then, user need to use the handy application by which users can easily import PST to MSG format and gives an accurate result by maintaining the same email structure. It is helpful during the corruption of PST files and take a backup of all the important email messages by converting the PST files in MSG format. It is a user-friendly application by which users can easily manage their multiple email messages of Outlook PST. It has an interactive user interface by which any novice users can easily export PST to MSG format. It can be easily handle by both type of users i.e. Technical and Non-technical users can easily manage the application and migrate their email data saved in PST format to MSG file format. It is so comfortable tool that any user can easily get the desired end-results without wasting their important result. It is one of the prominent tool by which users can efficiently migrate PST files to MSG format in a very short time. It can safely execute all the email data of Outlook PST files to MSG format by keeping all the email data intact in original structure. It is also capable to import all the data items like email messages, attachments, contacts, images, etc. of PST files in MSG format without any problem. It is one of the ultimate feature offered by the utility by which users can easily export multiple PST files to MSG format at once. This feature enables user to convert the entire data items of the PST file or the selective items from the Outlook into MSG format at once. This software gives you a convenience to users by which they can easily export the single or multiple PST files in MSG format. It is time-saving process by which user gets accurate 100% result. It is one of the smart feature offered by the application by which users can easily view the email data of selected PST files. This tool quickly scans all the email data of PST files and gives an instantly preview of the selected PST file with their entire email data. It also facilitates user by instant preview of the entire email data and their attributes. Attributes included like subject, location, date, time, calendars, email addresses, etc. This utility is Windows based utility which can smoothly installed on any versions of Windows. It can easily install on all the latest a versions of Windows operating system i.e. Windows 10, 8.1, 8, 7, etc. This application also facilitates to support all the PST files created by different versions of MS Outlook. 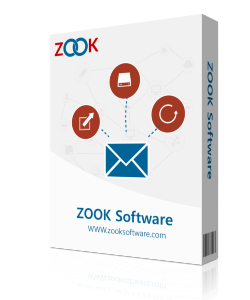 It can easily support to all the latest and earlier versions of MS Outlook from Outlook 97 to Outlook 2016. Download and install the free trial version by which users can easily convert their 25 mails from the selected PST files and migrate PST data into MSG format. By using the trial version users can check the efficiency of the utility. Save & Print multiple email messages of Outlook PST in Adobe PDF Format Instantly. Completely Migrates Outlook PST Data in EML format and directly import it to Windows Live Mail.